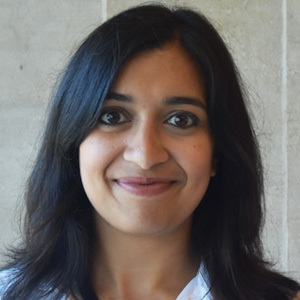 Manisha Padi is a Bigelow Fellow and NSF SBE Postdoctoral Fellow at the University of Chicago Law School. She has a Ph.D. in economics from the Massachusetts Institute of Technology and a J.D. from Yale Law School. Her research focuses on the law and economics of consumer financial contracts. Her ongoing projects include empirical work estimating the effect of consumer protection law on homeowners and mortgage lenders and the regulation of annuity providers in Chile. Read our Value Added Blog.